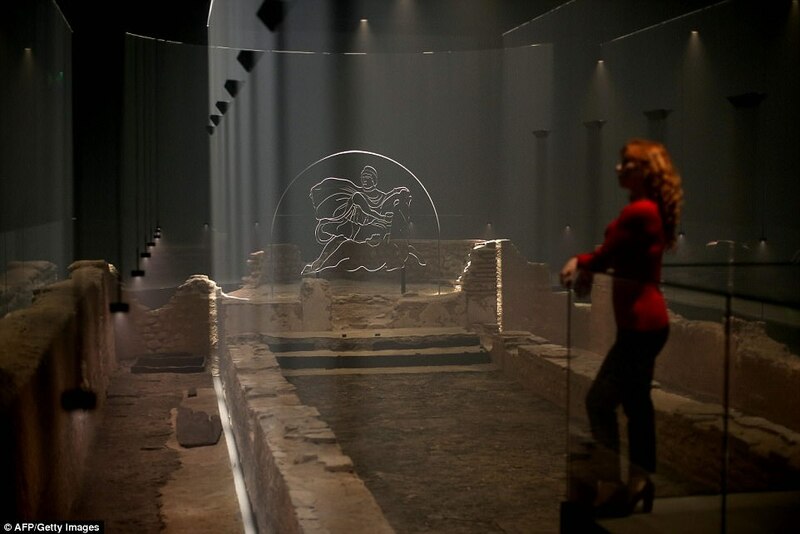 A Roman temple has been restored to its original site seven metres (23 ft) below the City of London, using sound, lights and misty haze to bring the ruin back to life. 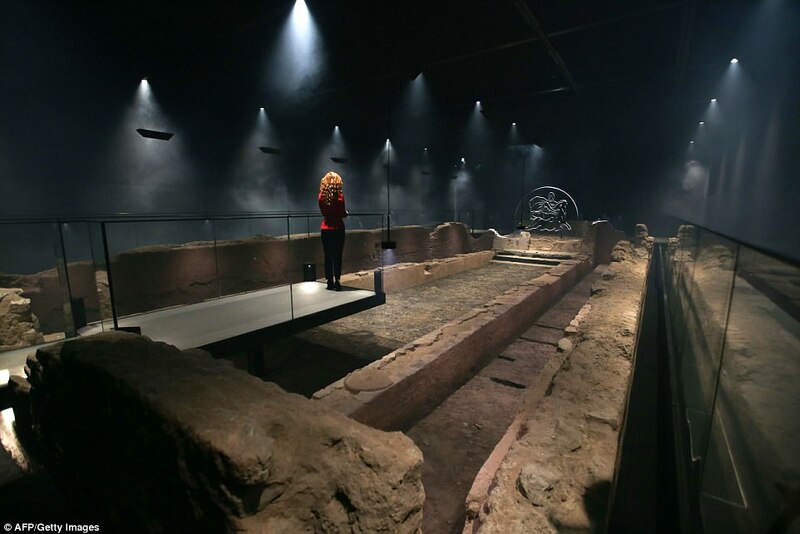 Built in the third century, the London Mithraeum was discovered by chance in 1954 on a World War II bomb site. It became an instant public sensation, with up to 30,000 people per day queuing to see it. 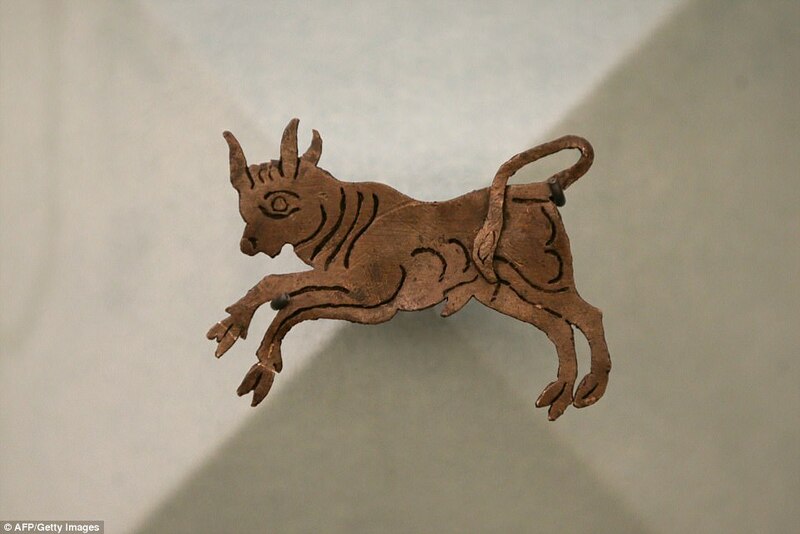 The temple to the god Mithras was dismantled and reassembled 100 metres (330 ft) away from its original location so the public could see it when post-war rebuilding on the site was complete. 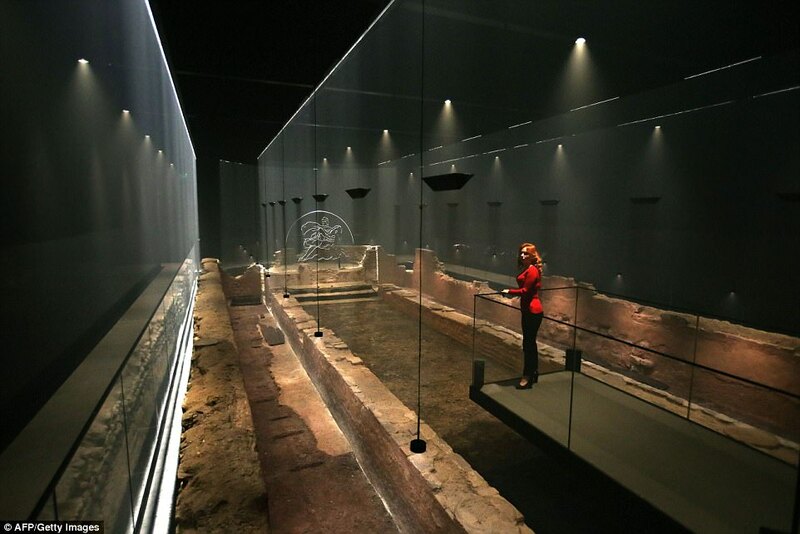 The London Mithraeum Bloomberg Space, based at the Museum of London Archaeology, is a new free exhibition opening on November 14. The immersive reconstruction uses carefully directed lights, haze and sound to bring the temple’s remains to life, and to evoke the rituals and activities that took place within its cave-like walls. 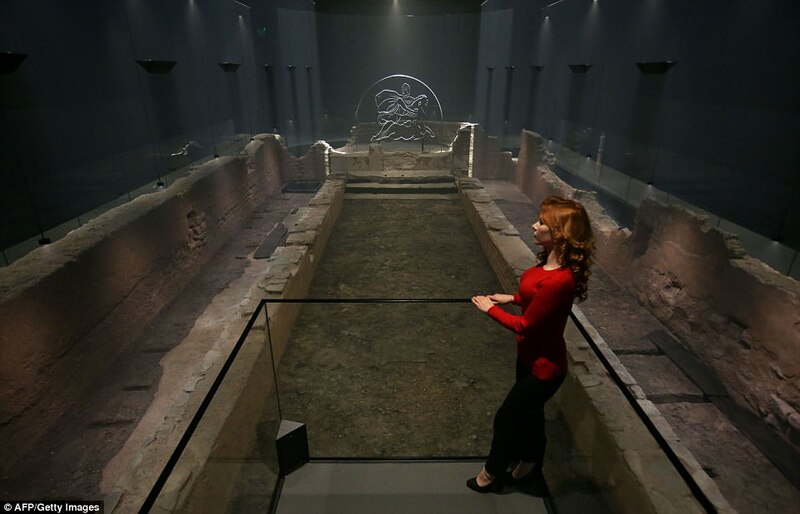 Since being discovered by chance in 1954 during the rebuilding of London after the Blitz, London’s Temple of Mithras has ignited imaginations. The near complete footprint of the temple emerged from the rubble and immediately became a public sensation, attracting front-page news and queues of up to 30,000 visitors a day over a two week period. 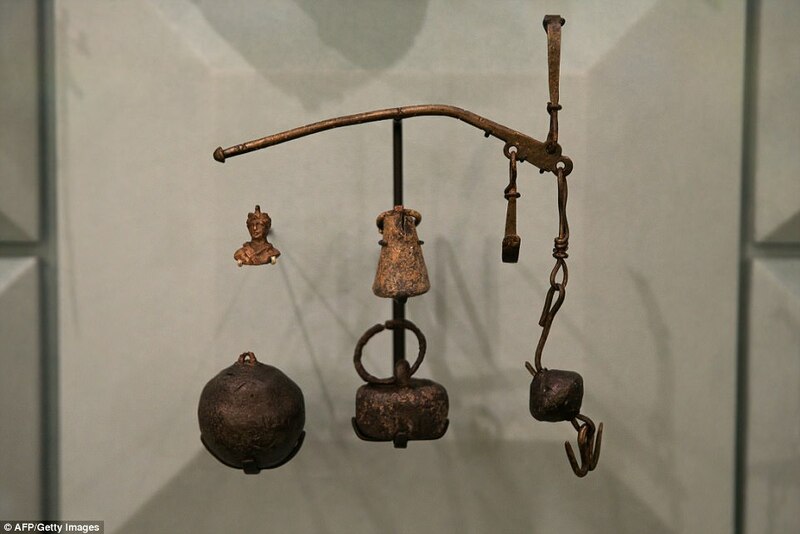 ‘London is a Roman city, yet there are few traces of its distant past that people can experience first-hand,’ said Sophie Jackson, the project’s lead archaeological consultant. 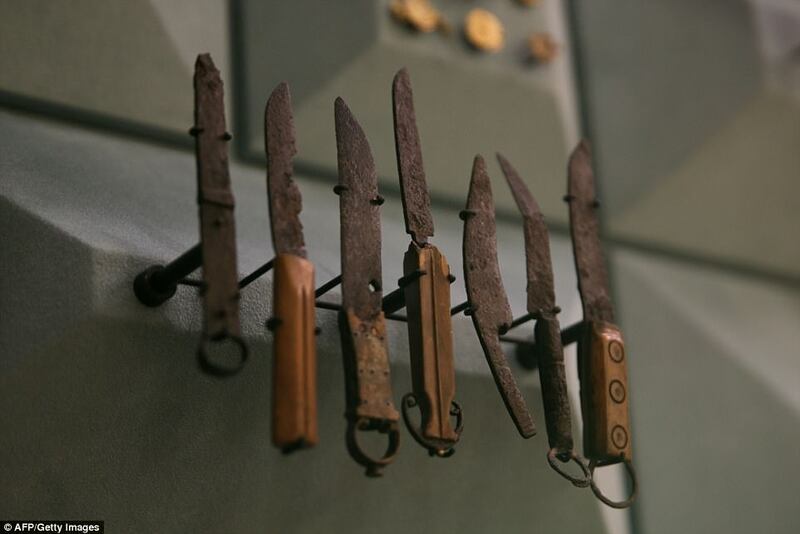 ‘This really was one of the most important discoveries in London, if not in Britain, in the 20th century,’ said Ms Jackson, from the Museum of London Archaeology team. The temple was built next to the River Walbrook, a now submerged stream running through the City of London. 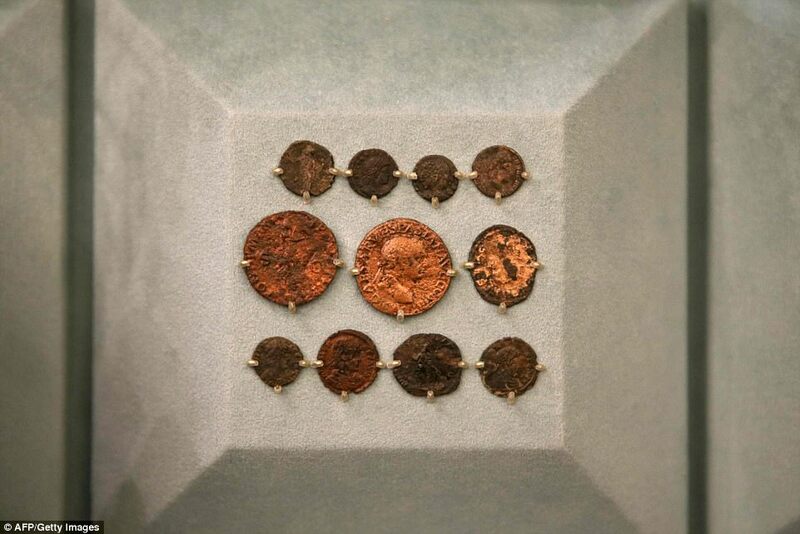 The seam of damp earth helped preserve a wealth of artifacts. 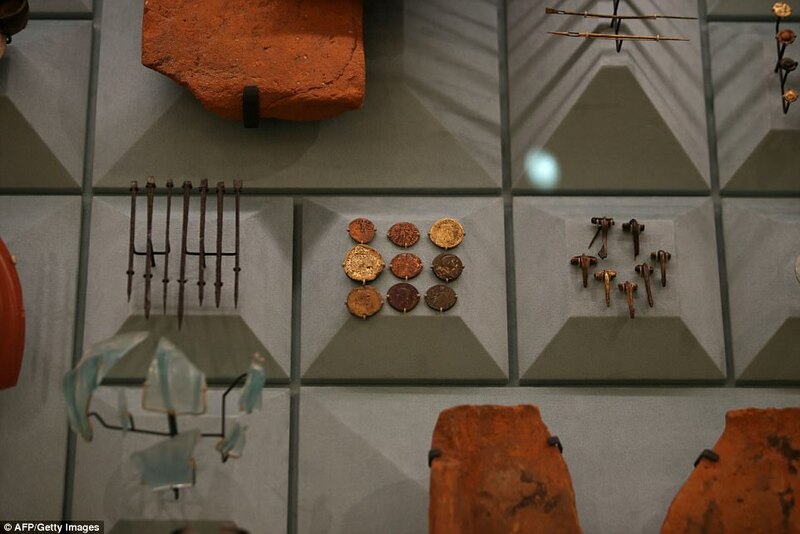 The dig turned up more than 15,000 objects including jewellery, shoes, animal bones and pottery, and brooches. 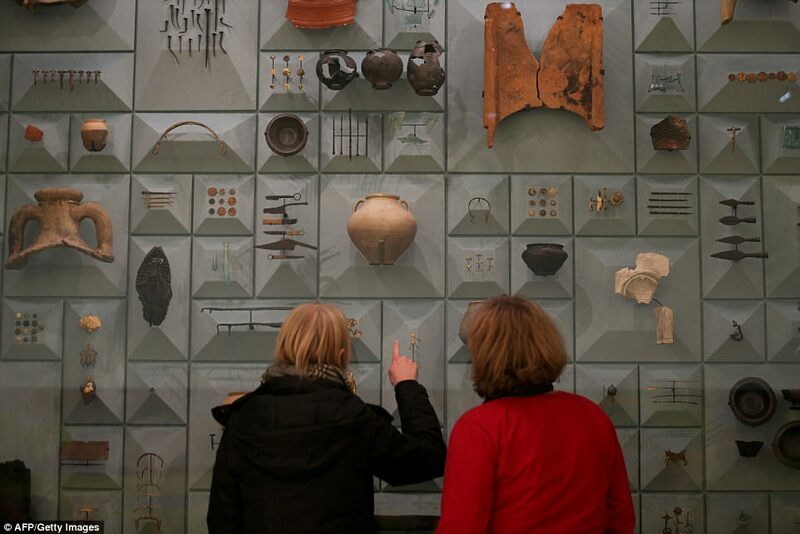 The objects shed light on where Roman Londoners came from, what they ate and how they lived. The dig also unearthed a wooden tablet from January 8, 57 AD – the earliest dated handwritten document from Britain. 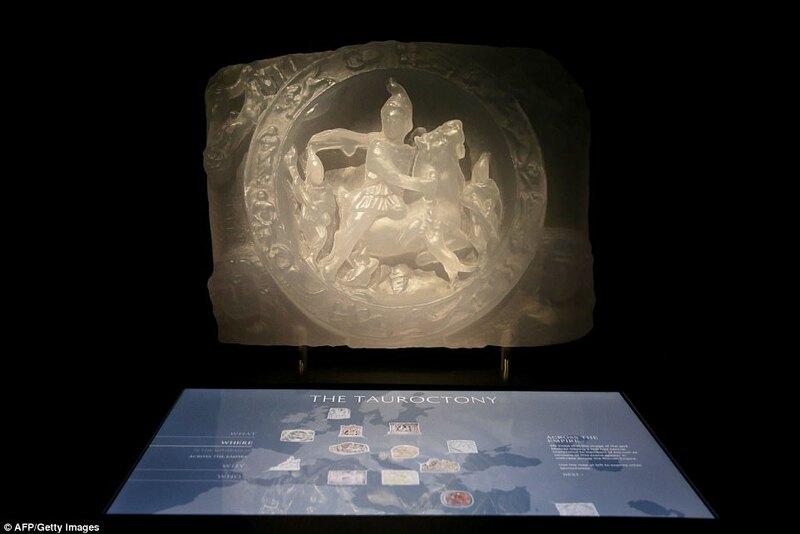 The organisers hope that the exhibition will mean that generations to come will be able to experience the Temple of Mithras for themselves.